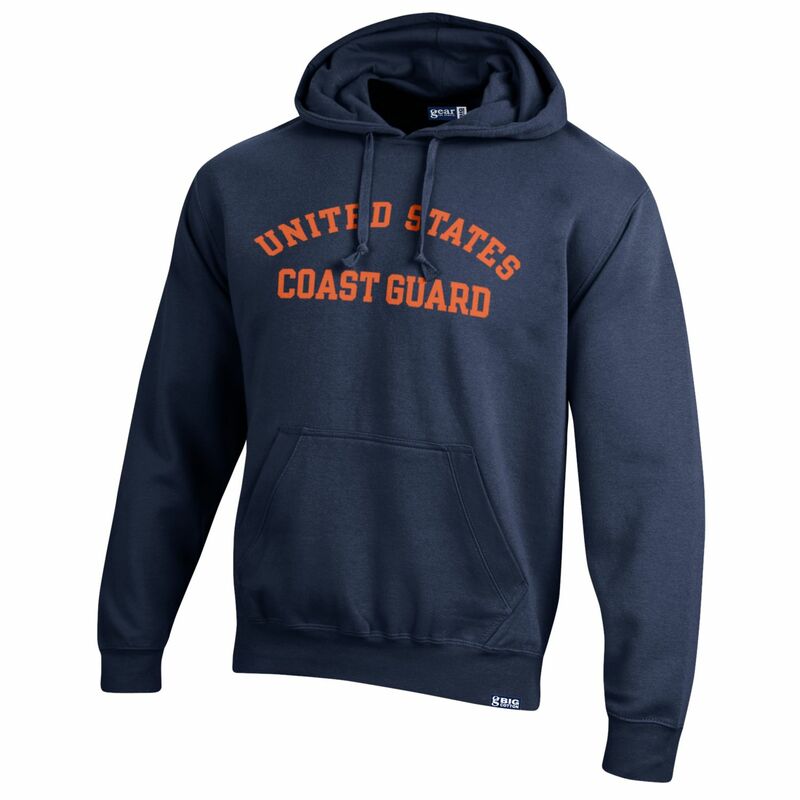 The perfect sweatshirt for those cool summer nights by the campfire. Cosy and comfortable. 80% Cotton / 20% Poly. 1x1 conton spandex rib at collar, v-notch, cuff and waidband.